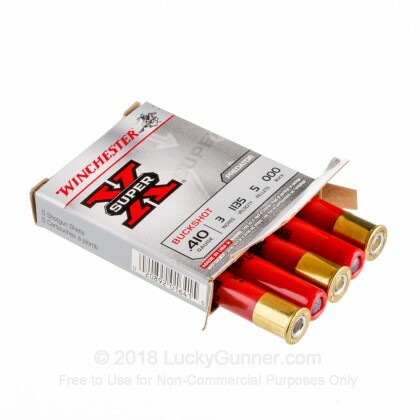 Super-X 410 bore shotshells by Winchester are hard-hitting and reliable. 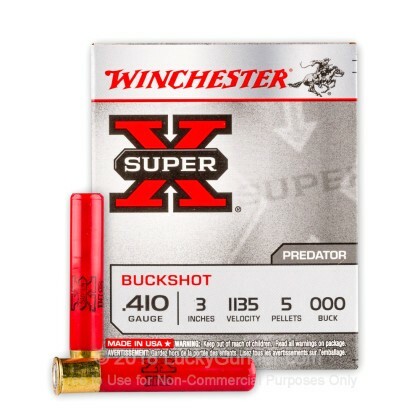 Loaded with five deadly 000 buck pellets, this round is an ace up your sleeve when hunting small to medium ground game. 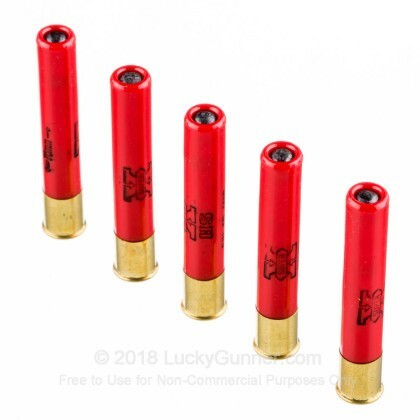 This round is also a great self defense round to have to protect yourself, your family and your home. 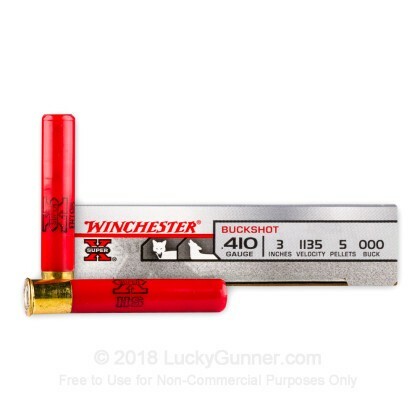 Great pattern at 15 yards and closer IMO. 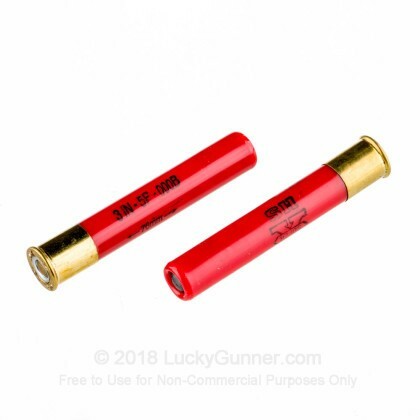 Shooting from a three inch barrel there was no problem with ejecting from the six round cylinder. 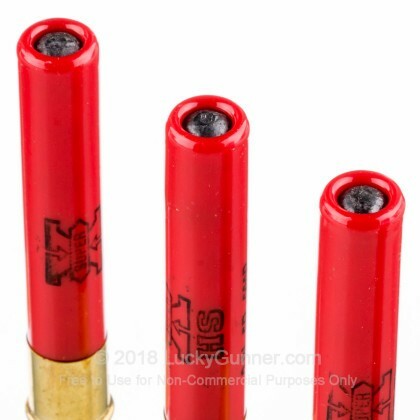 Kicks less then the .454 round and grouping at 15 yards was about 10"